Thanks to the Victorian zeal – some would call it an obsession – for classifying and collecting treasures from around the world, London has many of the biggest and best museums found anywhere in the world. 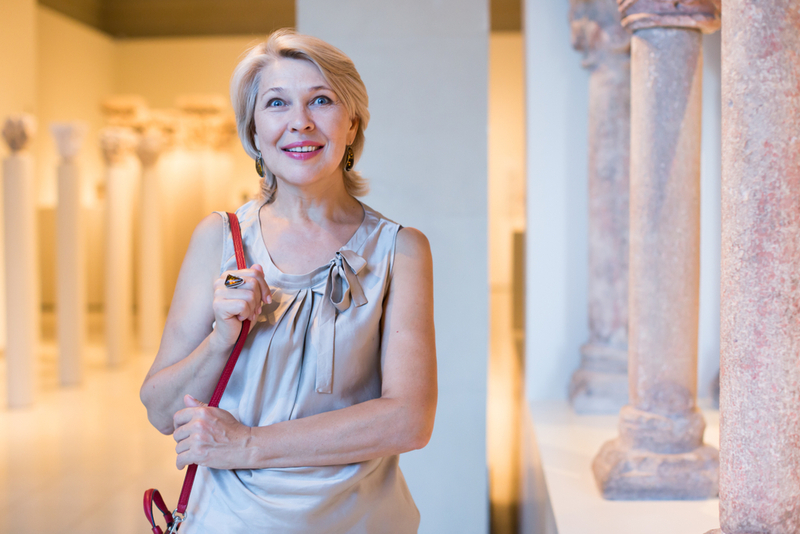 From natural history to the ancient world to modern art, the capital has what you want if you love exploring museums. And what this means is an always-evolving roster of exhibitions that cover everything from classical art to the latest contemporary pieces. Whatever your tastes are when it comes to what you like in a museum, London undoubtedly has what you want. And you can find them all with no hassle from the Devonshire Hotel London. With this in mind, we’re going to look over a few exhibitions this month that you won’t want to miss. Created to mark the 70th birthday of Prince Charles, Prince & Patron features works of art and historical artefacts specifically chosen by Charles to reflect his lifelong passion of collecting eclectic pieces. 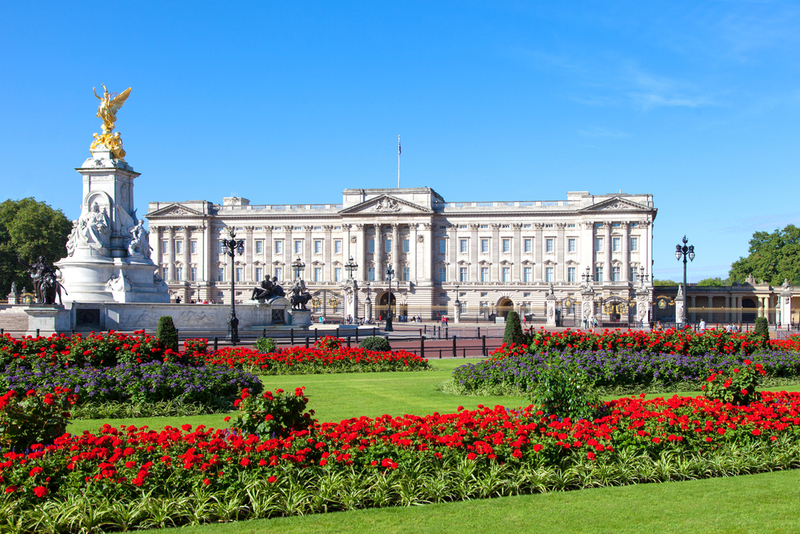 Running until the end of September, the exhibition is on at Buckingham Palace’s State Rooms, so it offers a great view inside the world-famous palace as well as insight into the amazing, varied collection of Prince Charles. Keep an eye out for Napoleon’s cloak, which is a favourite of the Prince and a priceless historical artefact. Prince & Patron is a wonderful exhibition and you get to see inside the famous Buckingham Palace at the same time, which isn’t a bad deal. Running at the Tate Modern, this exhibition covers the stunning array of art which emerged from Germany between the two world wars. And it’s only a short hop from many London hotel deals, so you don’t have far to go. The pieces on show reveal a playful, outlandish outlook, morphing into something darker and starker as the decades roll on towards the inevitable start of World War Two. The collection on display features well-known early 20th-century German artists such as Otto Dix, Albert Birkle and Jeanne Mammen, showing how each took a unique approach to, at first, the new freedoms of the post-Great War period and then the rising political extremism of the 1930’s. It’s a very interesting exhibition because you can see the effect of a changing world on the works featured, as they move from free-spirited enthusiasm to a more morose outlook. Featuring some stunning pieces and a great concept, First Among Equals sees women who are the first in their field – first female Beefeater, first female General Secretary of the TUC and so forth – pick out pieces that they feel symbolise or represent remarkable women of the past. And it won’t take you long to reach the Foundling Museum location from the Devonshire Hotel London. Covering centuries of art and differing styles, the Foundling Museum has done a magnificent job creating a thought-provoking and important exhibition, highlighting the achievements and importance of women across different ages.